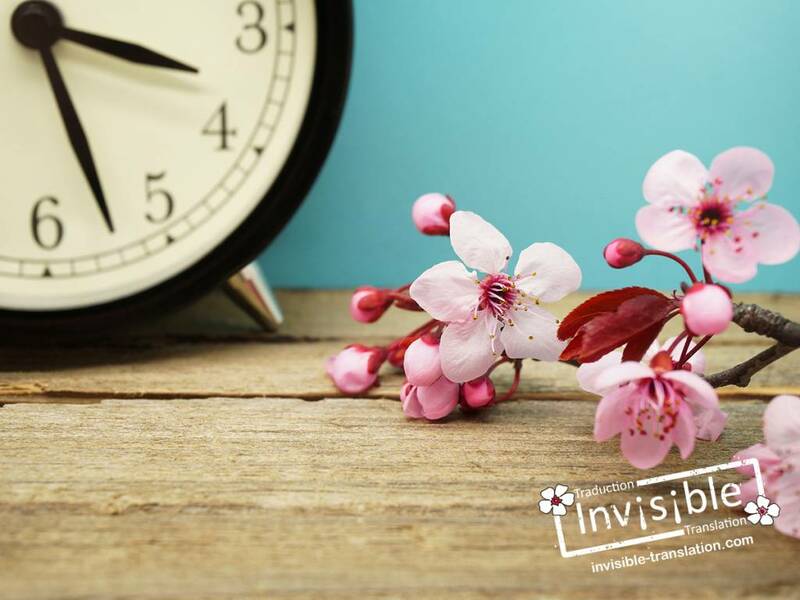 Time for spring cleaning | INVISIBLE Translation Inc. When you consider that we spend a good third of each day at our work station, it’s easy to see the need to make it an attractive space suited to concentration and creativity. An inviting work space means higher productivity. Don’t wait a second longer—show your office a little love. It’s time to clean house from top to bottom, as spring is just around the corner! Rub a dub dub and scrub, scrub, scrub! Give your work space a breath of fresh air with a thorough cleaning. Get out your rags, disinfectants and vacuum to clean cabinets, clean out drawers, dust shelves, wipe down walls and freshen up rugs. Give windows a new sparkle inside and out, and polish floor coverings and work surfaces. That way, you’ll make the most of the spring sunshine. Pull out the circular file! Grab the bull by the horns and sort through that stack of papers that has been gathering dust for too long. File what must be kept and shred whatever has outlived its usefulness. Use an electronic labeller to ensure the tabs on your file folders are legible. Has your work space gotten long in the tooth? Dull? Lacklustre? The time has come for a complete makeover, giving free rein to your imagination! Get out the paint, rearrange the furniture, reconfigure your work station and replace old family photos with the latest snapshots. Turn those four gloomy walls into a lively, inspiring space. Throw out old pencil stubs and pens that have run dry, and dump dog-eared notepads that are down to the last few sheets. Do the same with dried-up glue sticks and yellowed labels. Jettison anything that is no longer useful, to make room for new materials. No one can overlook digital obligations. Whip your inbox into shape and change the look of your electronic signature by adding colour or opting for a new font. Change your voicemail message if it is outdated, and update your address book. Adjust the settings on your work chair as well as the height of your monitors, if appropriate. Take this opportunity as well to pamper your computer by making a backup copy of all your personal and professional files. That way, you’ll be able to enjoy spring without worrying about losing important data. Develop the habit of making minor and major changes to your work environment. By doing this, you will constantly renew the energy in the room and at the same time boost your efficiency and performance. How do you approach giving your space a facelift? Do you have any tips to share? Send your comments to: feedback@invisibletranslation.com.